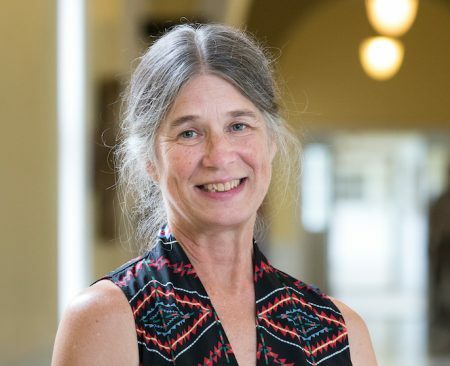 An article by Susan Stevens, a Randolph classics professor and the Catherine E. and William E. Thoresen Chair in Humanities, was recently published in the Oxford Handbook of Early Christian Archaeology. The article was titled “Incorporating Christian Communities in North Africa: Churches as Bodies of Communal History,” and was, in part, the product of a course release in spring 2016. The Oxford Handbook of Early Christian Archaeology was published in January.